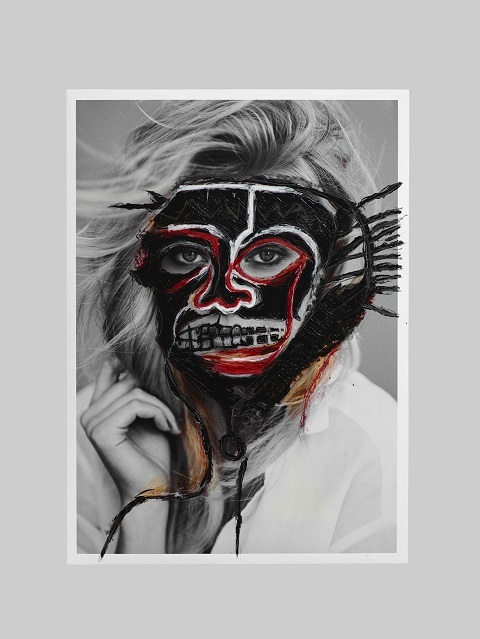 Noted NYC-based fashion photographer duo Hunter and Gatti's art project "I will make you a star" channels the ongoing flirtation between fashion and art and recontextualizes their own fashion images. The story of NYC-based Hunter and Gatti tells of a multi-disciplinary creative duo going from one venture to another. 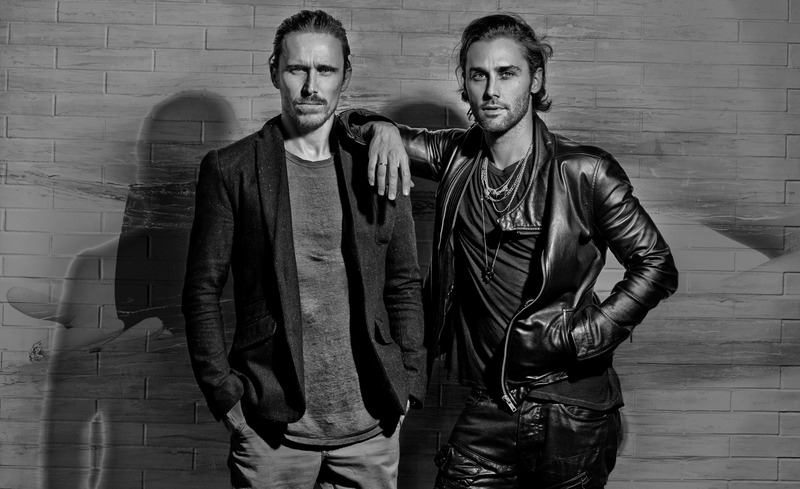 Following a successful stint as art directors and helming their own advertising agency, Spanish-born Cristian Borillo and Martin Cespedes have since built an impressive body of work as a photographer duo in fashion, working for publications such as Vogue, W Magazine and Harper's Baazar and clients the likes of Hugo Boss and Carolina Herrara. In recent years the two have ventured into art, presenting projects which give extended life to their commercial work in fashion and allude to a marriage between art and fashion. 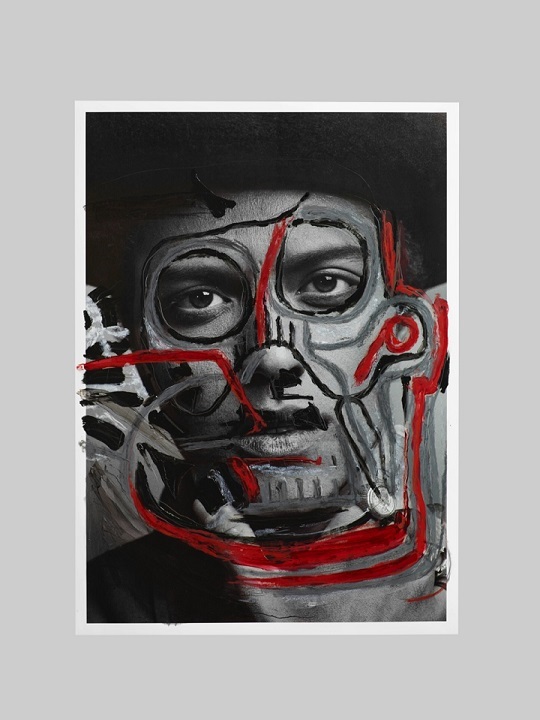 Their ongoing project I will make you a star will be exhibited during the upcoming Art Basel Miami week in December and references Basquiat in what is a series of portraits of models and celebrities like Pharrell Williams, Bruno Mars and Diane Kruger whose faces have been painted on with cannibal-like masks. When you are working with fashion editorials, with brands, there is a lot of cannibalism; everything goes fast and pictures appear and disappear in a few months and you feel that all this work is plenty of soul and deserves a second life. Fashion has always been flirting with art, a trend that has grown considerably over the last years and continues to increase at a fast pace. Nowadays all fashion magazines have their annual art issue and their proper stands at the greatest art events all over the world. 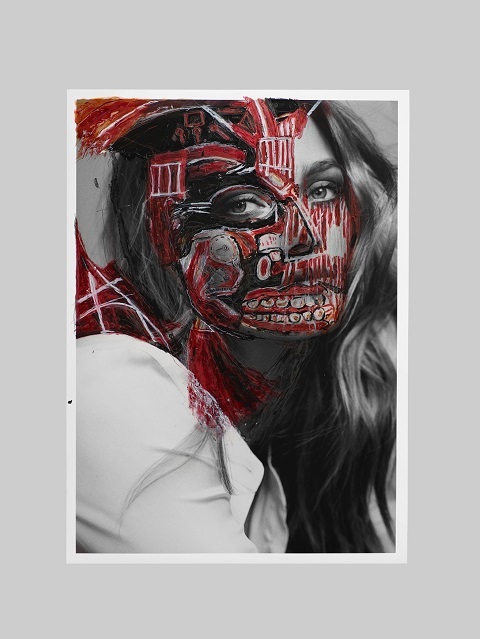 Inspired by the power traditionally attributed to image, we wanted our works to perpetuate the wildfire velocity of fashion and the fast cycle of trends that continuously change from season to season, consuming voraciously any of the images they have created. 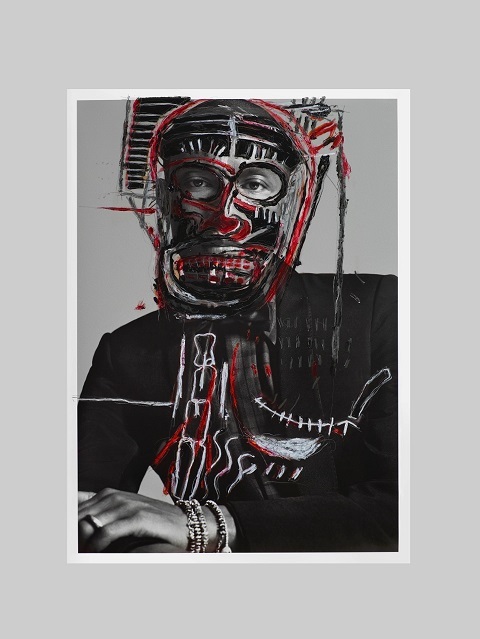 As a response to that, we started to paint over our photos, artistically adopting Basquiat's primitive style, in order to give them a new-born identity, a new origin, and make them unique. 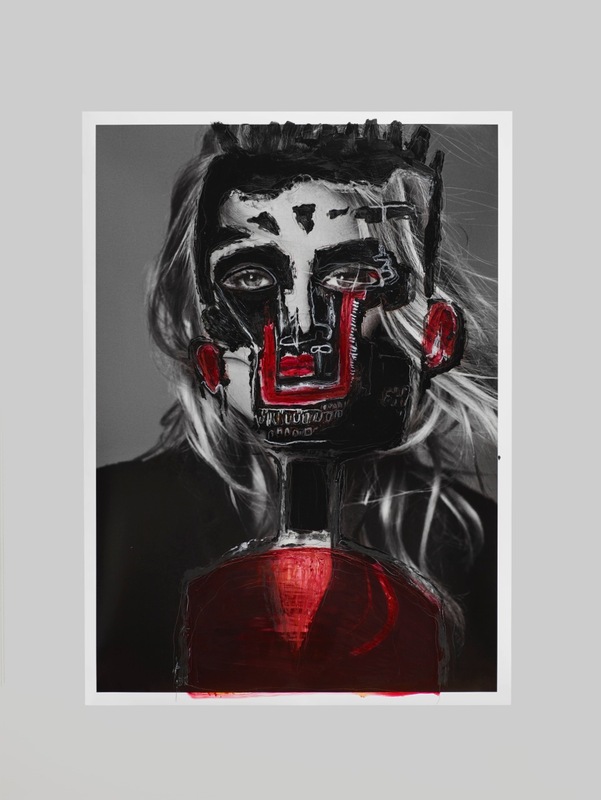 Check Hunter and Gatti out online and check also their own superb online publication HG Issue which currently presents a special with Jean-Charles de Castelbajac.